Since January 1, 2010, litigants with a civil dispute up to a monetary value of $25,000 (CDN) may bring their civil action to the Small Claims Court. The benefit of proceeding with your dispute by way of a Small Claims application is that you forms, rules and procedures are simplified and generally tend to be a less expensive route. For civil matters, such as claims for loss or damages of property, personal injury, negligence (tort), contract disputes etc., where the amount claimed or disputed is substantial and the litigant is unable to avail themselves to the Small Claims Court, our lawyers can assist you in preparing and filing your statement of claim, application or defend against a civil action started against you. We can also prepare demand or opinion letters on your behalf. 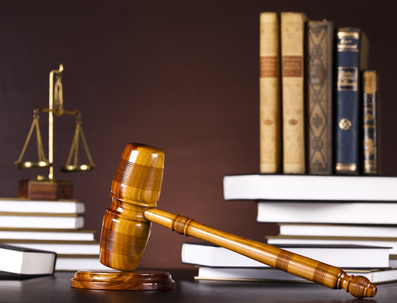 Certain civil actions such as landlord and tenant disputes, family law matters and estates have specialized courts and tribunals set up specifically to deal with these matters. We encourage and support our clients in seeking a mediated solution or other alternative dispute resolution where it makes sense. However, we will advocate a suitable resolution which is in your best interests.